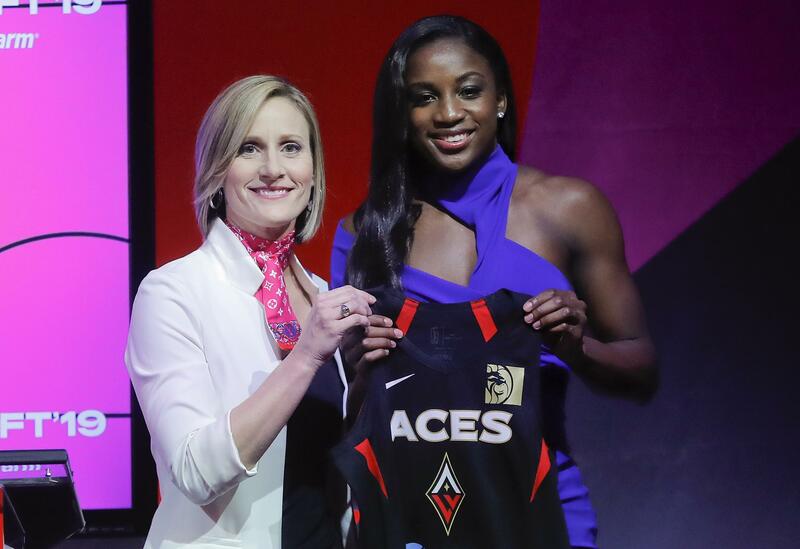 NEW YORK – Jackie Young said it was a dream come to true to be taken first in the WNBA draft. Published: April 10, 2019, 4:14 p.m. Updated: April 10, 2019, 5:45 p.m.